This entry was posted in Miscellaneous and tagged If Norway Can Do It!! 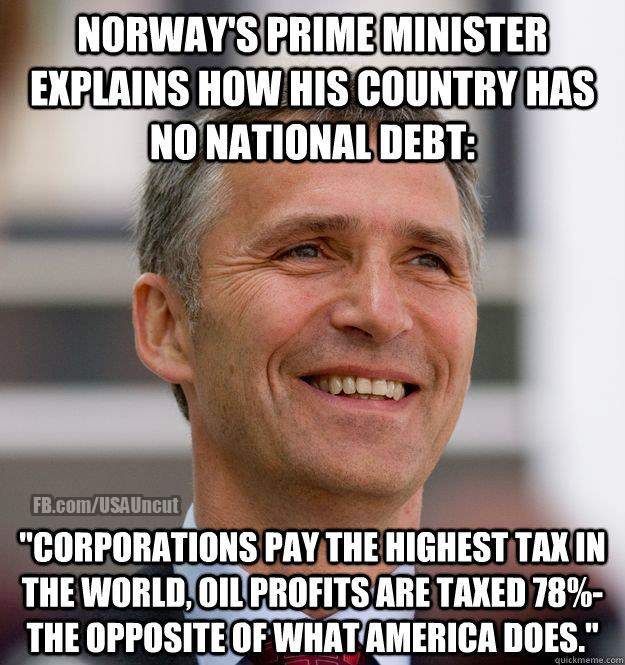 ?, National debt, oil profits, taxed, US Uncut. Bookmark the permalink.